...at least I believe they are. Both are the same except for the back of the one shown. It has female snaps to connect to something. Anyone seen anything like this? 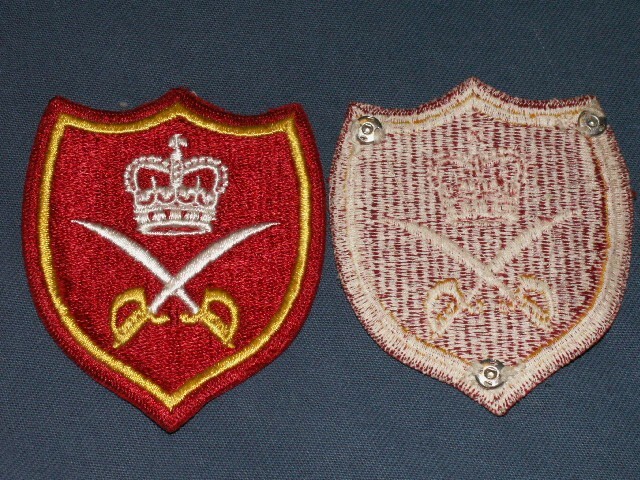 The patches are physical training of some sort. Solved! Thanks for the help.